Winter is often the time of year when the weather can play havoc with your skin leaving it dry and dull. Payot is a premium skin care range first launched in 1927 that was inspired by plant fragrances and herbalists knowledge. 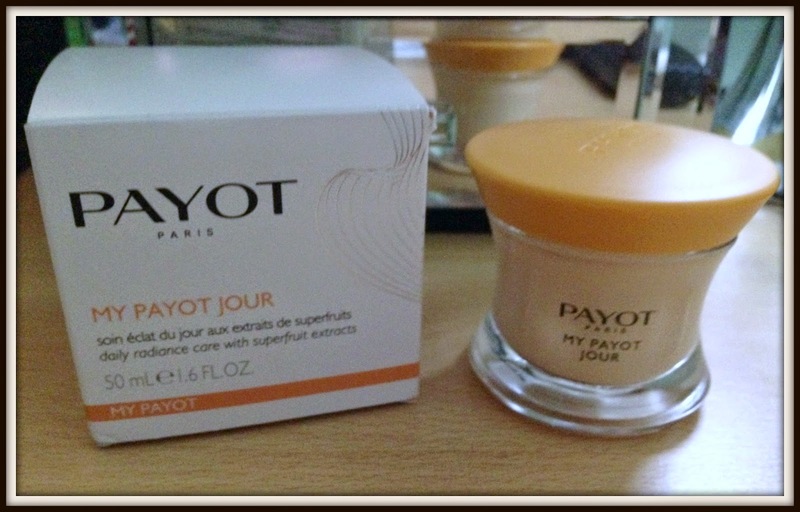 My Payot Jour Daily Radiance cream is your go to for a healthy glow in the morning and should be your first step in your beauty regime. The day cream has a fresh, melting texture that moisturises the skin and adds instant radiance. Say goodbye to lacklustre skin, and hello to skin with a whole new radiant glow. At £29.15 this isn’t the cheapest moisturiser I have ever seen so I really hoped the product would live up to its claims. The moisturiser is enriched with super fruits such as Goji and Acai berries and appears very natural however there are many ingredients that I don’t recognise. The packaging is quite posh looking with a premium style lid. 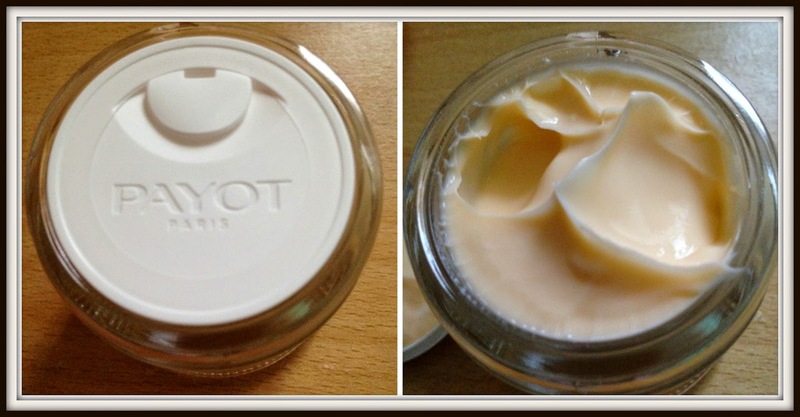 The moisturiser is lovely and creamy and has a gorgeous fruity smell that is very aromatic. 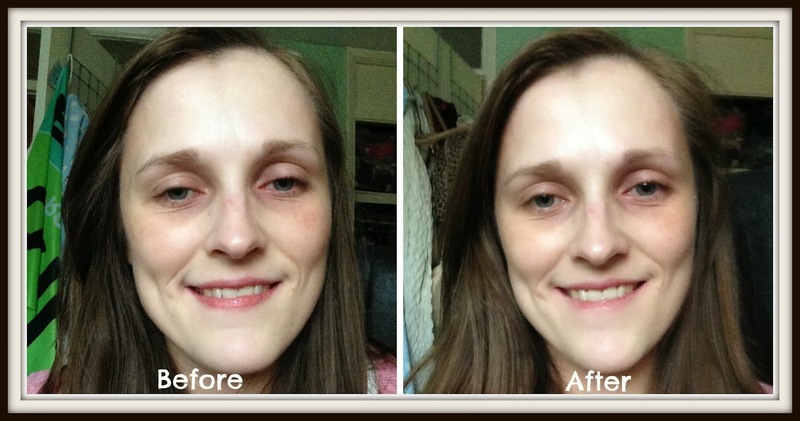 Whilst the product claims to add radiance I couldn’t see my skin looking any different to how it looked before I applied the product. The cream did sink into my skin really easily, I wasn’t left with a greasy residue and the skin was left really soft. A nice little product that feels quite natural and leaves skin feeling great. Whilst it didn’t live up to its skin revitalising properties it’s a product I would buy – perhaps if it was a little cheaper.